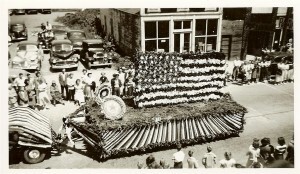 Sedro Woolley's 4th of July Celebration ! Welcome to the Official Loggerodeo™ at the Chainsaw Carving Capitol of Washington State and the Pacific Northwest in Sedro-Woolley!! We are celebrating the longest running 4th of July celebration in Washington State. 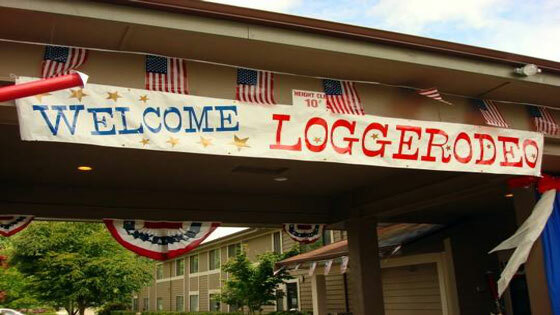 Sedro-Woolley will host a number of activities during the 4th of July celebration; Loggerodeo™, as well as the longest running International, invitation only, chainsaw carving competition. Each year there is a Rodeo for Cowboys and Cowgirls, for the best all around points on the circuit. 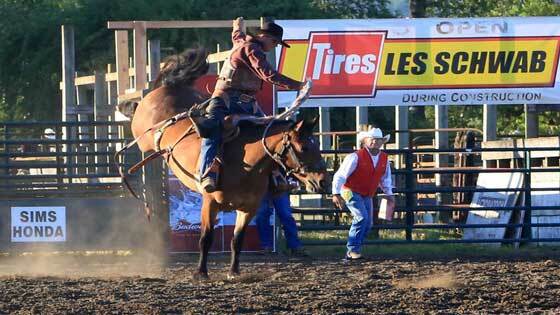 This takes place at the Rodeo grounds at Highway 20 and Polte Road. Two of the main events are : The “Loggerodeo™”. A rodeo for loggers demonstrating each task a logger is required to perform in their work each day, to include pole climbing, and Chainsaw Carving. Armed with a chainsaw, axe and a few tools, “Chainsaw Carvers” whittle an 8 foot high, 3 foot wide piece of Cedar into some of the most amazing art forms found anywhere. These men and women put on a show for up to 20,000 visitors and tourist each 4th of July. This select group of individuals have proven their skills and abilities, and gone on to become national and world champions. The majority of them starting as part of the Sedro-Woolley Loggerodeo™ celebration. 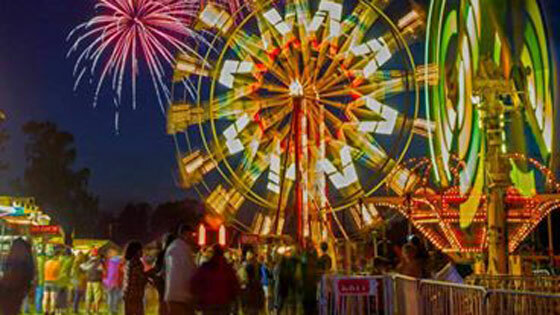 Check out the article on the Consumer Advocate website about Loggerodeo™ - Little Big Bangs - Small Towns With Great Fourth of July Festivals . Our annual 4th of July Grand Parade will begin at 11am sharp and lasts about 2 hours. Make sure to get there early for your spot along Metcalf or Ferry Street. The Parade usually contains about 130 to 140 entries including decorated floats , old John Deere Tractors from the Cascade 2 cylinder club , horses , antique cars and fire trucks , marching units and the Nile Shiners. Wanna join the parade ? 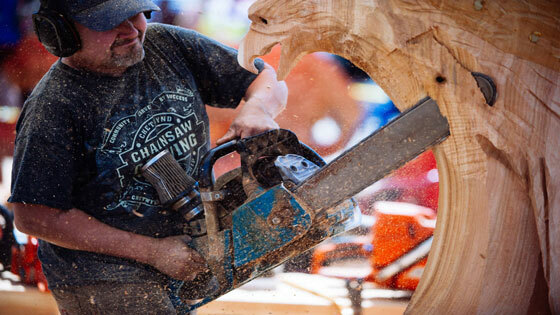 Our 23rd Annual Chainsaw Carving Championship features the best competitive carvers in the nation. This head-to-head competition produces awesome works of art that can be bid on and won or purchased during the weekend. Check our schedule for starting times and award ceremonies. 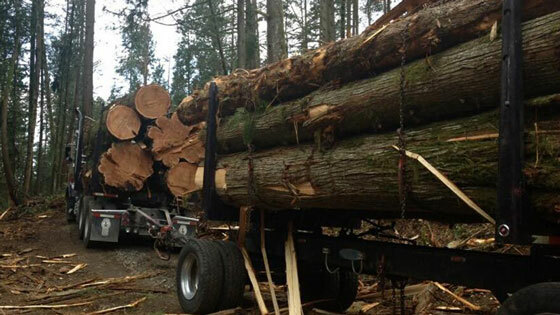 Longtime Sedro-Woolley resident and former world champion speed climber Greg Bisbey has been running our logging show for about 31 years now . It features a log rolling pond, choker setting, axe throwing, speed climbing and hot chainsaw bucking action ! Homes and business that decorate for the patriotic weeked will be awarded gift certificates for the top 3 in each of the 2 categories : Main Street window decorating and off of Metcalf building decoration. Judging will start on Saturday, June 30th at 10:00. So show your red, white and blue spirit and enter today ! 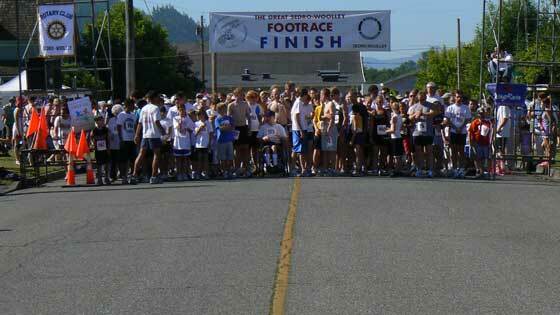 5.17 mile race and 2 mile fun run/walk Sponsored by the Sedro-Woolley Loggerodeo™, the Sedro-Woolley Rotary, and Skagit Runners. Come and enjoy an accurately-measured and well-policed course that begins and ends over the route of the 4th of July Loggerodeo™ Parade. The race will begin at 9:30AM sharp while the parade starts at 11AM. The middle section of the 5.17-mile race is run along the Skagit River. The 2-mile course goes to the 1-mile turnaround and returns to the start/finish line. 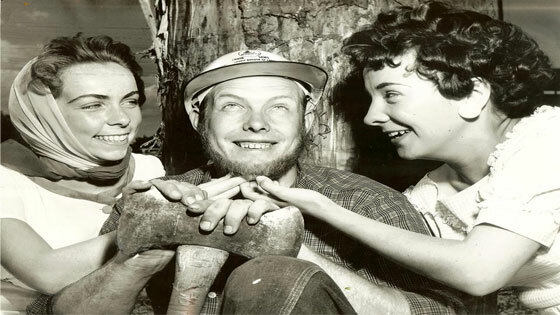 Our historic Beard-growing contest has been running for over 80 years now. Contestants gather in front of the Sedro Woolley museum at 1:00 on Sunday July 1st to show off their short , long , thick , even multi-colored , manly accomplishments . Many prizes will be awarded in different categories. If you are interested in participating in this event just show up and you will be entered! Davis Shows Northwest provide a huge selection of fun rides for thrill seekers young and old. Ride all day at the carnival with a $27 bracelet or buy them pre-sale for less and save! Then when the sun goes down it’s time to enjoy Sedro Woolley’s Patriotic Firework show at Riverside Park on the 4th of July. Ready to dance the night away ? Our live music Street Dance will be held at Hammer Heritage Square from 6pm to 10pm on June 30th. Featuring great local music!